YDWI is here to encourage and support young, Democratic candidates for local and state offices. Listen to our conversation with young local electeds from around the state for insight and advice on running your first campaign! Find resources, help, and information below and look for YDWI events supporting our young candidates. The official affiliate of the Democratic Party of Wisconsin that serves to train Democratic candidates to run for office around our state. Run for Something launched after the 2016 election that supports progressives that run for office around the country. They provide fundraising, consultant, and messaging assistance. In the Nov. 2017 election, they had a 50% success rate with first-time candidates while the usual success rate for first-time candidates is around 10%. 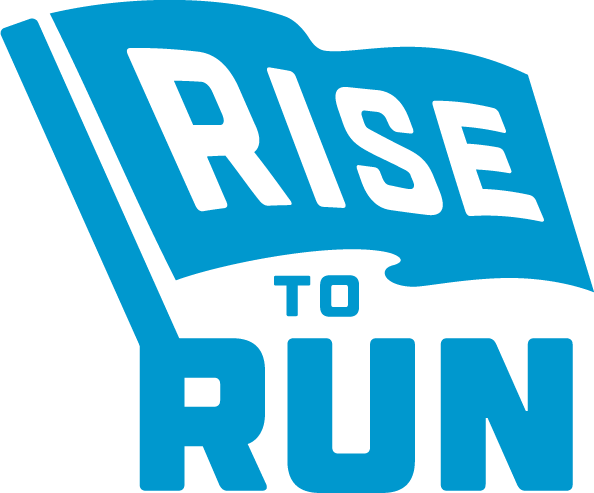 Rise to Run’s boots-on-the-ground infrastructure emboldens young progressive women to enter public office, electoral politics, and progressive activism at all levels of government – from campaign manager to city council to Congresswoman. Project Sheila provides website and email marketing services for progressive women running for office at any level. They charge on a sliding scale so you can get the resources you can afford. She Should Run seeks to elect 250,000 women to office around the country by 2030. You can join their Incubator and connect with other women running for office around the country for support and advice.